Technology integration for high poverty schools is a luxury for most teachers. The teachers either have some outdated technology or none at all. As a math teacher integrating technology honestly was not a priority until after an intense conversation with my son about 3 years ago. He was so disappointed because he felt like school had not prepared him for real life. Our conversation really bothered be so much that I began to reflect and change how I taught math concepts to my students. 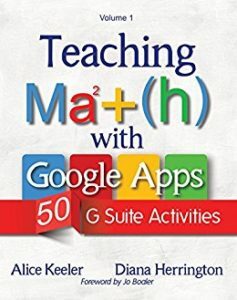 I’ve always made sure that I connected math to real-life situations but I also included culturally responsive teaching and more technology. to get my Google Classrom checklist! Although I have plenty of experience with working in high poverty settings, making changes like these didn’t come without its challenges! There were many challenges that didn’t anticipate. 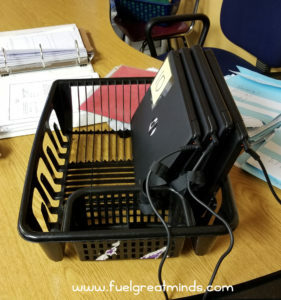 For example, after getting a classroom set of Chromebooks I didn’t expect my high achieving students would have so many computer deficits. I had to take the time to teach them basic keyboard skills. 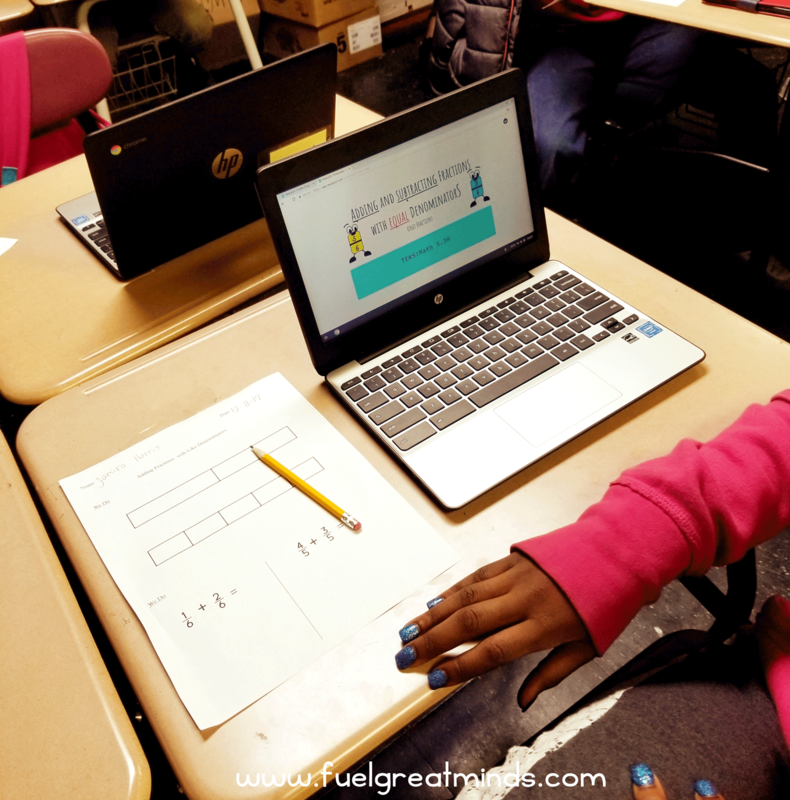 After implementing Google Classroom with just one of my three classes, I quickly realized that there are 5 simple steps that teachers in high poverty setting show follow to get started with Google Classroom. There are many blogs, podcasts, and books that you can turn to when getting started with Google Classroom. When I decided that I wanted to use Google Classroom I began with Twitter. I found the hashtag for Google Classroom which then led me to other resources. Being a change agents can sometimes be a lonely place. Often times it seemed as if I was the pioneer for trying to expose my students to more 21st Century skills. This made me look for resources outside of the school and sometimes the school district. If you want to implement innovative teaching ideas in your classroom don’t let the lack of support deter you because there are online communities that can provide the support that you will need. Preparing your classroom for technology integration may seem silly to some teachers. When I began to use Chromebooks on a daily basis it changed the dynamics of my classroom. I had to create an area to store the computers as well as additional routines and procedures for distributing and charging the computers. It is not uncommon for students in high poverty setting to associate computers with entertainment. 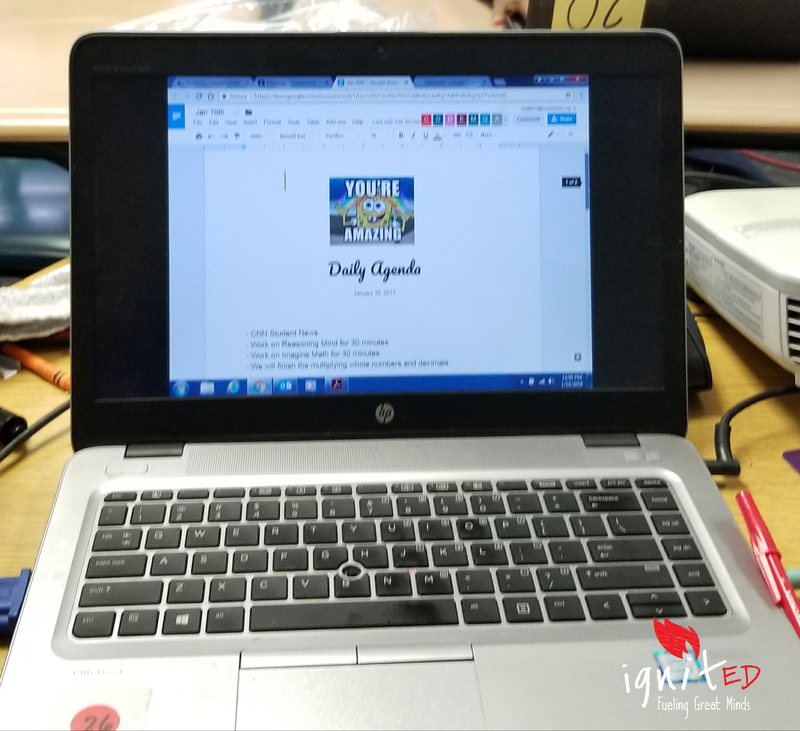 Throughout this process I learned that it’s a huge mind shift for me and the students when we began to use computers alongside paper and pencil. Just like with your instruction you have scaffold the implementation of Google Classroom. Some of the students will go with it and be rock stars and others not so much! Of all of the resources that I have used, I think Alice Keeler’s blog does a great job of scaffolding instruction using Google Classroom. When I introduced Google Classroom to my students I began with a simple Youtube video on the purpose of the platform. Then I created a question in the stream for the students to answer. Every week I introduced a new feature by creating a new assignment for the students. There are some teachers who have paperless classrooms. I’m not a fan of total paperless classrooms. Especially not for in a high poverty school, because a large majority of the students don’t have access to computers at home. Also, sometimes the technology doesn’t work. Creating a hard copy for the students allows me to continue with my lesson when the technology isn’t available. There are 2 programs that I use to create paperless assignments that integrate with Google Classroom. Nearpod and EdPuzzle are 2 platforms that I use to create my assignments. I create Google Slides to create my lesson and Nearpod allows me to make the slides interactive. I use Edpuzzle to flip some of my lessons with videos. There are a plethora of other apps, extensions, and platforms that can be used with Google Classroom. You have to remember that less is more! If you started using Google Classroom or would like to start using Google Classroom you can download my FREE Google Classroom checklist below! Is it possible to use Math Type with Google Slides or in any aspect of the Google Classroom? Every document has to be done in Google Drive first then uploaded to Google Classroom. Leave your email below to get this checklist for FREE!